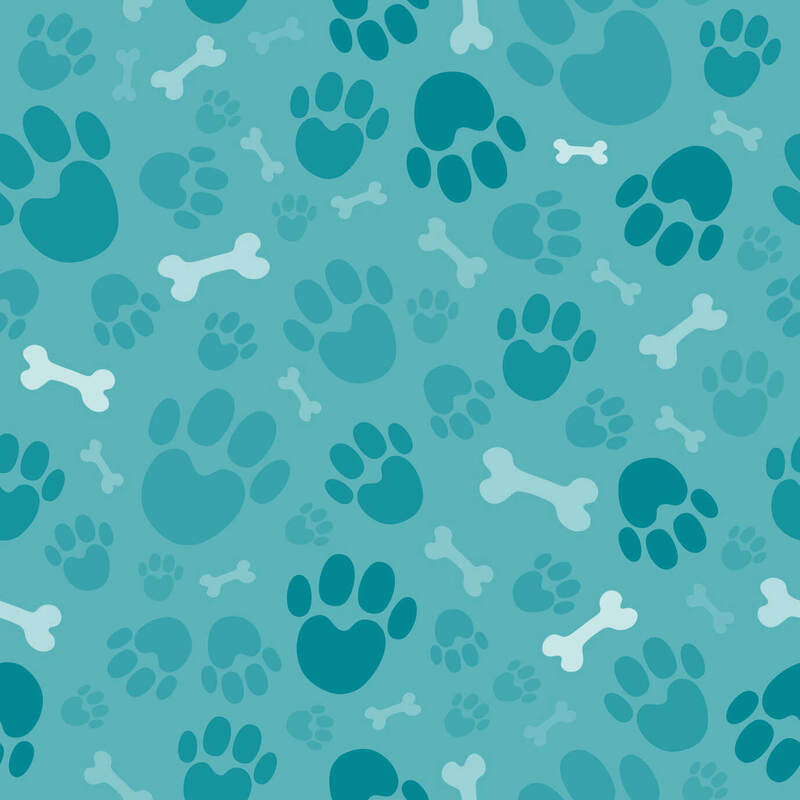 You probably already know that pet food recalls can keep a pet food web site pretty busy at times. Recalls can start coming fast and furious. It’s important to have quick, accurate information. 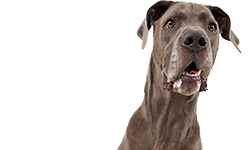 Here at DogFood.guru we do our best to stay on top of things so we know what’s happening when there is news about a pet food recall. 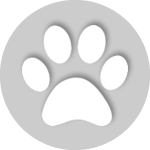 For example, we have Google alerts for dog and cat food recalls. Any time a story or announcement about a recall shows up on the Internet, we are notified about it right away. 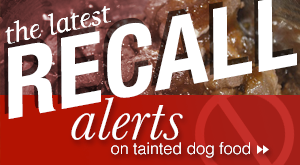 The Food and Drug Administration also issues alerts about pet food recalls. 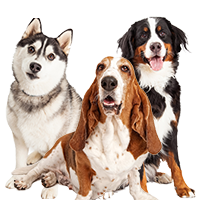 They are often involved with pet food companies who are recalling the food so they are a primary source of information about recalls. 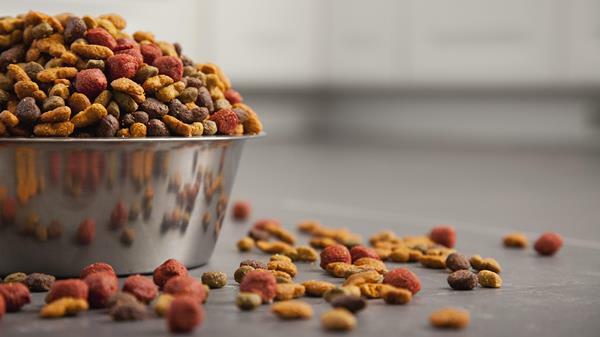 The FDA also maintains a database of pet foods that have been recalled and the announcements about the foods. 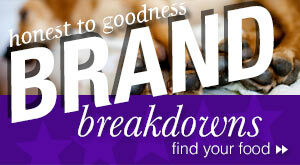 This provides good information for anyone trying to learn more about a brand’s history. 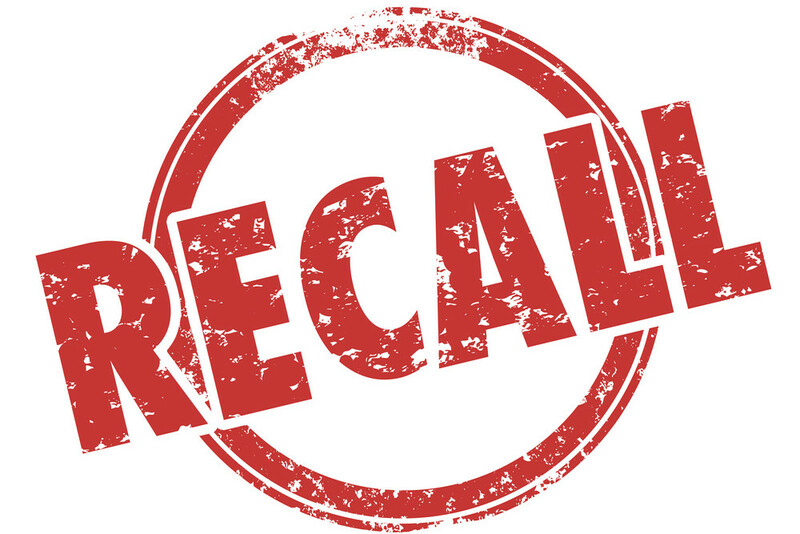 The American Veterinary Medical Association (AVMA) also issues information about pet food recalls and keeps a database of recalled pet foods. Once you start seeing some of these alerts online you will probably notice that most of them are very similar. That’s because most sites and news outlets just copy and paste the information to pass it along. We try to provide as much information as we can to make things clear for people who visit our site. We want you to know not just what’s being recalled and why, but what the risks might be to you and your pets. For instance, if an announcement states that the food is being recalled because of Salmonella, our notice will explain what Salmonella is and why it’s a danger to you and your pets. We’ll tell you how it is spread and what you need to do. That’s much more information than you will find in most alerts. We’ll tell you everything we can find out about a recall. We’ll also follow-up on the story if there is more to tell. Sometimes the first alert about a recall is only the beginning of the story. We’ll keep checking back with the company web site, too, in case there are any changes in the products being recalled. We’ll also start scanning similar alerts and stories online to see if there is more news that hasn’t been picked up by the media yet. Sometimes there is important information buried in a small story or blog post that will help shed light on the bigger story. For instance, it was reported recently in Hong Kong that aflatoxins and some undesirable chemicals were found in some name brand pet foods made by U.S. companies. 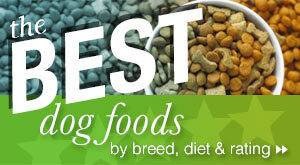 That’s something that could become important if pets in the U.S. begin having health problems from these foods. We have pets ourselves and we want to know this information. Recalls affect us, too. 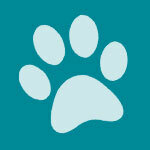 If you ever have any questions about a pet food recall or anything else, please contact us and let us know. We’re always happy to answer your questions. Recently switched my dogs to KirKland Healthy Weight dry food from the regular kirkland. After about 3 bags my dogs one by one starting getting sick. Was unsure why so I took them off food for a day, then put food down. One of them ate a mouthful then walked into the livingroom and started heaving it up. I now believe it is the food. Please check the kirkland food out. 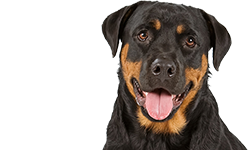 Concerned Rotti purebreed owner. There was a link on Facebook about a salmonella poisoning in the lamb and rice Kirkland dog food ,costco will not do a recall one owner lost his dog due to poisoning from it after further examination by the vet. 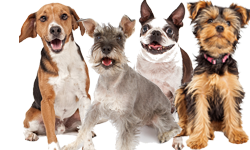 My dogs as well as my moms dogs have been on 4health dog food for a few years now something is going on with the food all three of my dogs and her dog have bad diarrhea and my male also lost ten pounds. I feel like someone should be looking into this and testing the food. I also saw comments of others having this same problem it needs to be stopped before a dog gets really sick.